Kids aren’t cheap. I’m guessing that you already know this since you chose to read this post, right? Between clothes, diapers, wipes, bottles, food -and a million other things that are required to raise a child- some serious money management skills are necessary. So let’s get into it! I am going to give you a few tips and tricks on how to save money on clothes for kids without sacrificing style, value, or your soul! The key to keeping the kids looking good (besides having them wear bibs, or having them brush their teeth BEFORE getting dressed) is having a good stain fighter and inventory available. The stain fighter I’m still working on (nothing seems to be able to stand up to the messes my little ones make). As far as inventory, I’ve found it much easier to deal with growth spurts and stained or ripped jeans by having a plan B. But who has the money to keep extra clothes on hand at the current prices? This is where clearance shopping comes in. You know, those 50%-70% percent off racks you often quickly browse through at Target or Old Navy? Well, those are your key to savings. Take your time to dig through them and you’ll be surprised. Your kids won’t know the difference between last season’s styles or this season’s styles and buying some wardrobe staples ahead of time can prove to be helpful (and cost-efficient!). 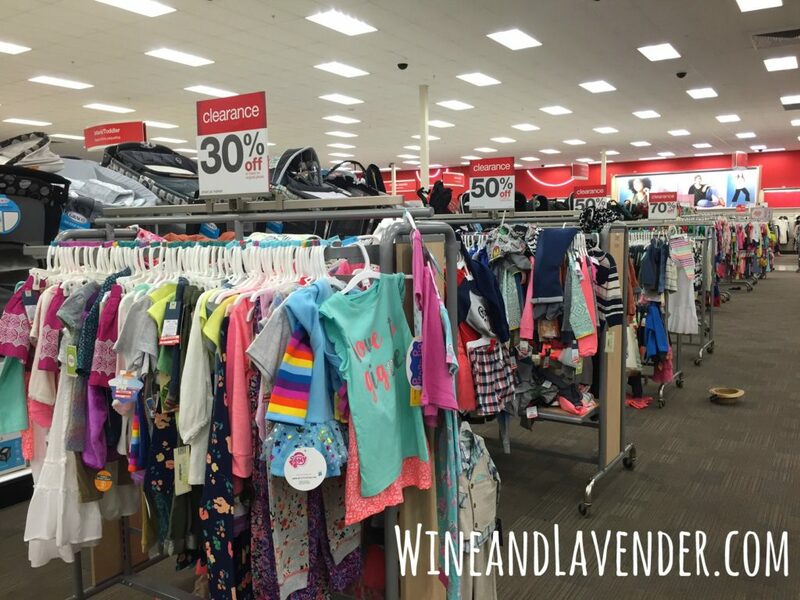 This post contains affiliate links which means that when you make a purchase through one of these links, you are supporting Wine and Lavender- at no cost to you- and I appreciate that so much! My opinions are my own, and I do not recommend products/services that I don’t believe in. 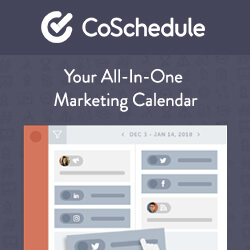 Find out the best time to shop. Approach an employee or the store manager at your desired store and ask when they do their markdowns. 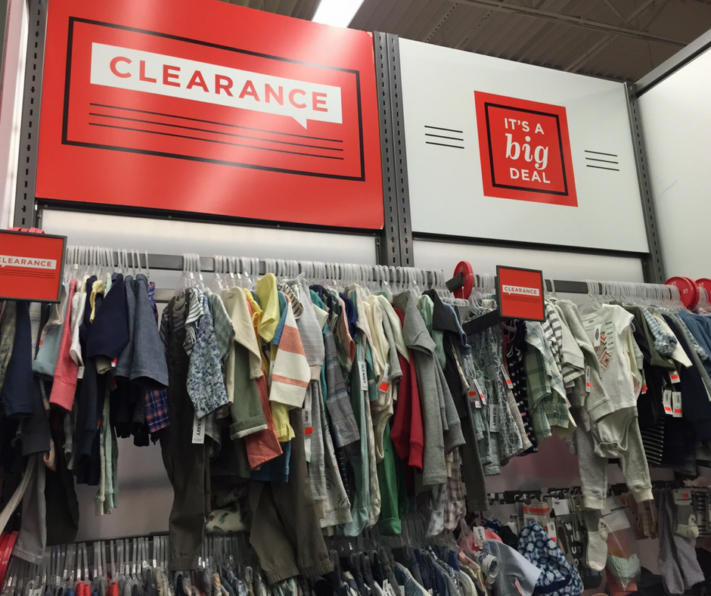 When we lived in WA, our local Baby Gap marked clothes down on Sunday nights and set them out. When it was near or at the end of the season -or sometimes just randomly-Monday mornings were my Baby Gap Clearance Days. I would find so many treasures marked down to almost nothing! Buy next year’s sizes. That’s somewhat easier to do here in Texas, as the seasons are easier to predict. We’re always in need of the same items- t-shirts, jeans and shorts- for all seasons, but if you live in a state that gets all four seasons, you can still buy ahead. Let me caution you, though: you never know how fast your child will grow within the next year, so try to be conservative. Don’t buy the puffy coat you’ll never get to use unless you are sure that it will fit. If it’s not within a few months of how old your baby will be then, you may not want to risk it. For example, if your baby will be 16 months at the beginning of summer next year, you’ll have to carefully consider whether you want to buy that 12-18 month bathing suit. However, if your baby will be 12 months old by the beginning of next summer (and you are shopping the summer clearance), I think buying that 12-18 month bathing suit should be safe. If your baby is always above the age range in clothes, shop accordingly or stick to season friendly items- t-shirts, hoodies, jeans, and shoes. Keep Track of what you have. Make sure that you keep a mental note (or electronic inventory on your phone) of what you bought/are saving for next year. It doesn’t have to be laid out in Excel spreadsheet form. Maybe just a note on your phone with tallies next to each category. I’ll admit that’s it’s happened once or twice that I bought too many t-shirts (is that possible?). Also, make sure that you try to remember what you have that will match or buy a matching shirt at the time of purchase. (Orange shorts aren’t easy to match with just anything). Get out there. Travel to that mall or thrift store in the more affluent areas. I’m sure you will be surprised by what you find on clearance that hasn’t been snatched up. Dedicate an email address exclusively to shopping. Keep the “junk” out of your regular inbox. You’re likely to delete some good offers. Create a separate email account for which to sign up for special offers or get exclusive coupons and deals. Make sure you browse through the emails you get- there’s always online sales, in-store clearance, Holiday sales and end of season sales that you don’t want to miss. The internet is your friend. Please don’t forget to search online for coupons and coupon codes before you buy!! There’s almost always a way to get a deeper discount! Groupon Coupons are a great way to save, and they work with a long list of stores! Let me warn you: Once you start clearance shopping, things will change. You’ll save money (YAY!! ), but you will never want to pay more than $2-$3 for a name brand shirt ever again. For more tips on saving money, check out my posts 10 Ways to Save Money Now and Saving with Groupon Coupons. You don’t have to spend a fortune to keep your children looking good- you just have to be determined and willing to hustle a little. What are some ways that you save money on children’s clothes? Got a great site you buy from? Share it here!